Schools: Search for property near good schools. Young families often rent to be near supportive schools for their children. Plus, these renters are more likely to stay for years on end as their children grow through their school years. In addition, you may want to purchase property near a college, since you can attract collegiates seeking a space to rent. Be warned, however, that these residents often don’t take care of the property as you’d like (be certain to gather a substantial deposit in case your tenants damage your rental property. Other Attractions: Look for homes near grocery stores, parks, entertainment (including bars, restaurants, movie theaters, and the like), and shopping centers. Renters are attracted to the amenities of the surrounding area. Low Crime: While purchasing property in a low-crime or crime-free neighborhood doesn’t guarantee that crime won’t occur in the future, it’s makes renting out your space an easy sell. The Local Job Market: Buy property in an area with a thriving job market. Why? Well that answer is twofold: First of all, you’ll attract tenants who are looking for jobs and earning jobs in your area. Secondly, a thriving job market supports a thriving local economy, which, in turn supports a thriving housing market (which means increasing property values). Nearby Rental Charges: This one’s a bit of a no-brainer, but it’s wise to take a look at local rental rates to get a rough estimate of how much you can expect to charge per month. It’s an obvious constraint, but you’ll have to find a property that’s within your price range. Fortunately, you can take out a mortgage, including jumbo and super jumbo mortgages, in order to purchase a home. If you strive to buy a home and need a mortgage over $424,100, you can utilize a jumbo or super jumbo loan to capitalize on an investment opportunity that would otherwise be unattainable. 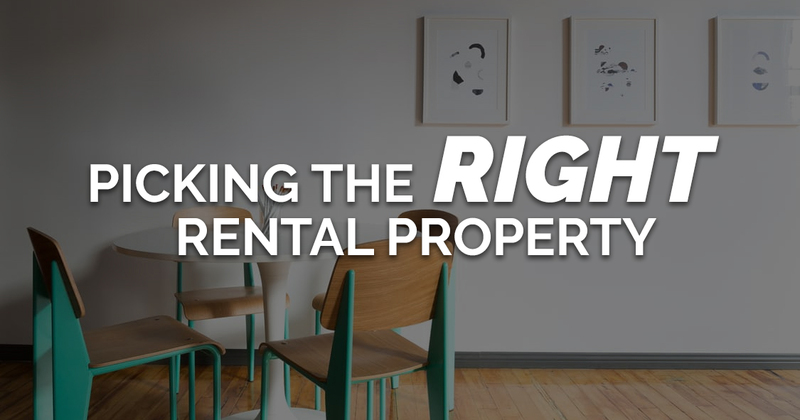 Be mindful that you may have to place more money down upfront if you’re purchasing a home to utilize it as a rental property. 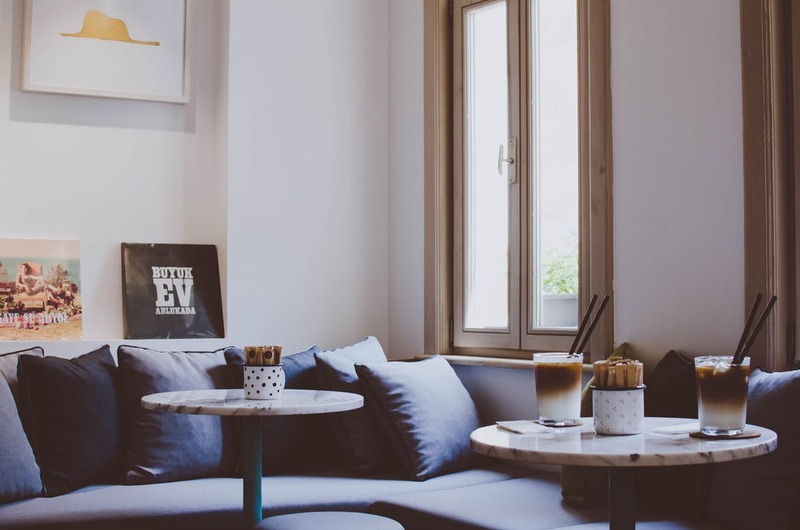 You can even utilize a jumbo or super jumbo home equity line of credit to make improvements to a property that you already own, in order to earn more tenants and ask for higher rent. Now, if you do need a jumbo or super jumbo loan to capture that dream investment property, you can count on MortgageBase. We specialize in providing jumbo and super jumbo mortgage packages for home buyers and real estate investors. Learn about our interest only jumbo loans and super jumbo loans, take a look at our fixed year loans, and view our jumbo ARMs.